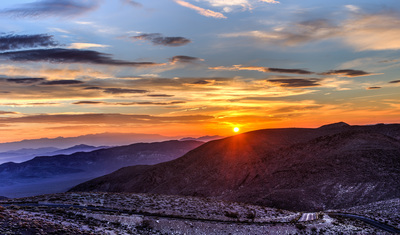 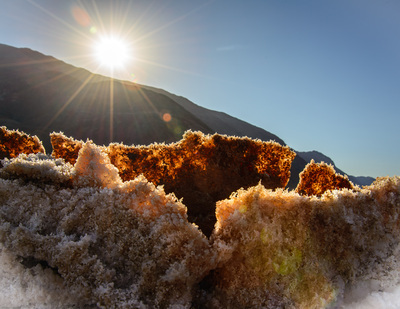 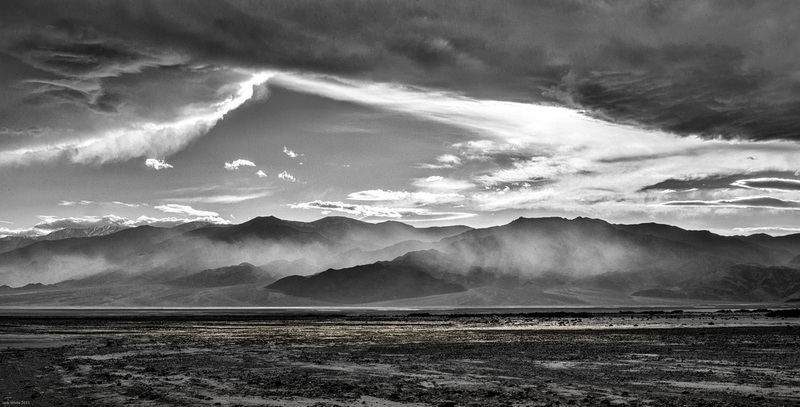 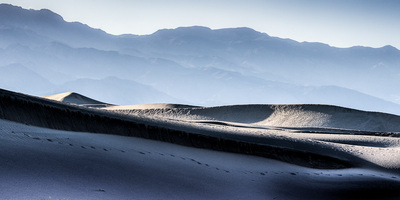 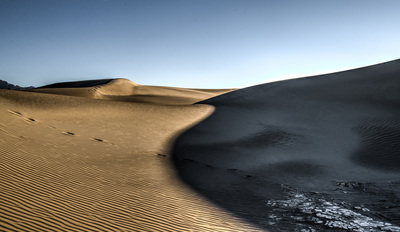 These Images were taken in Death Valley in the Winter of 2014. 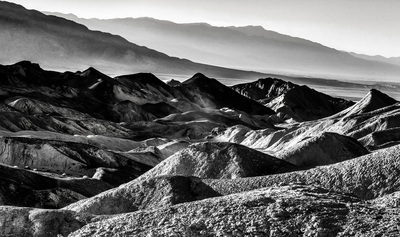 Lines and simple shapes dominate these images. 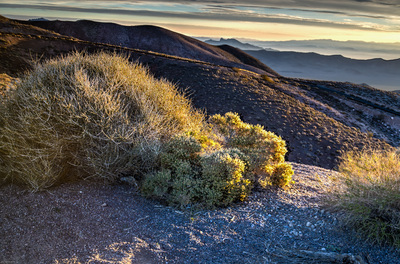 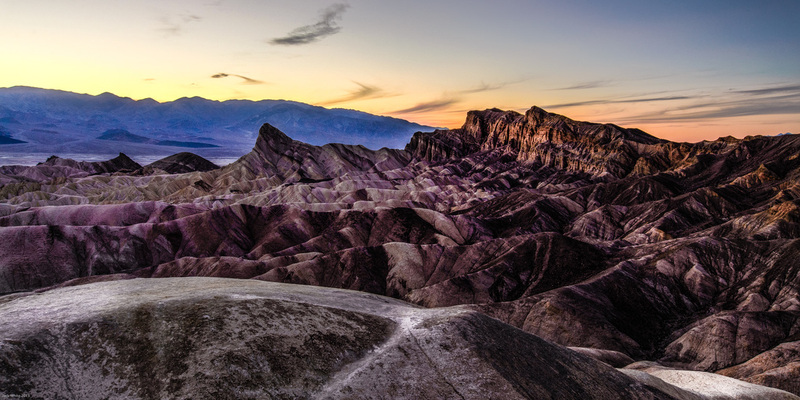 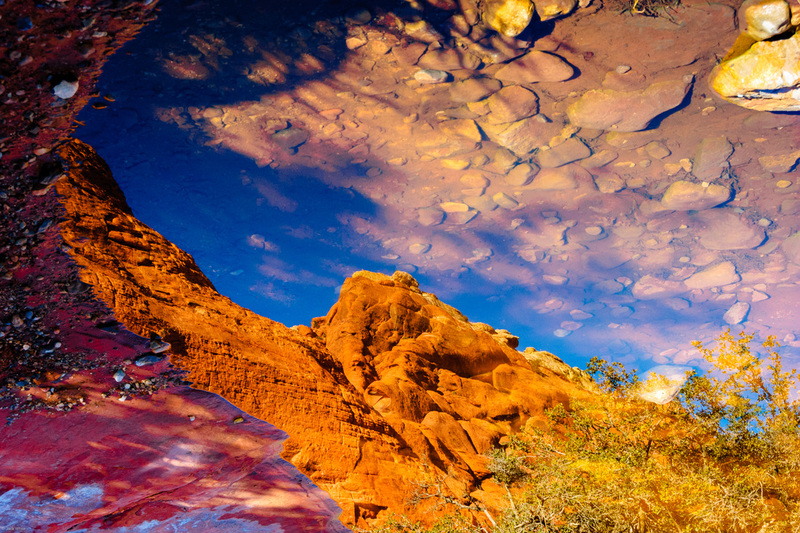 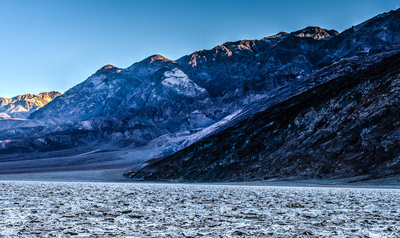 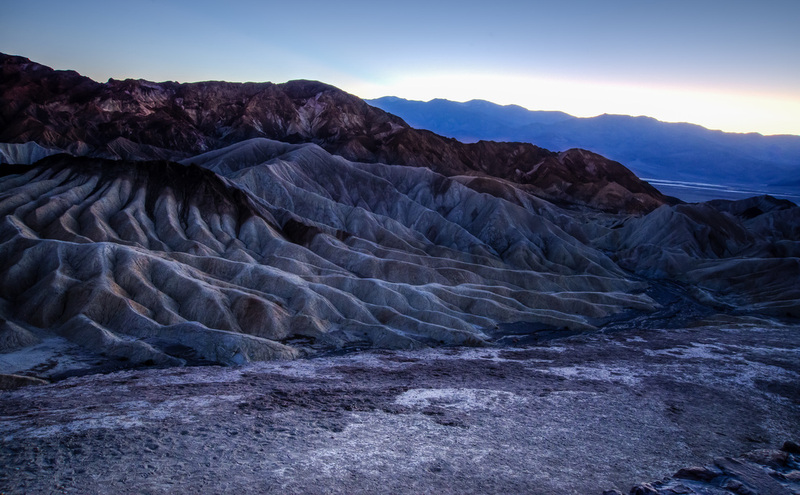 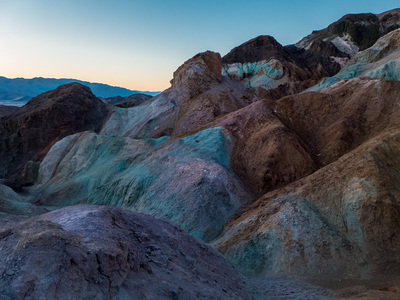 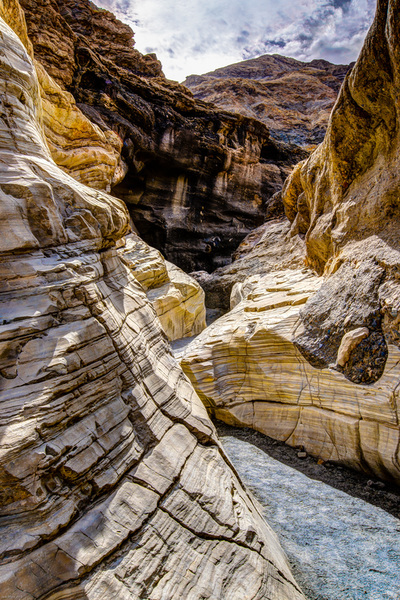 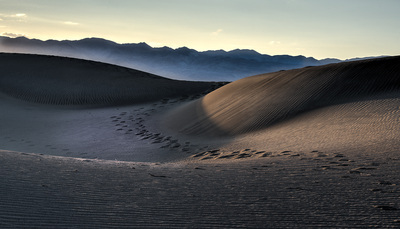 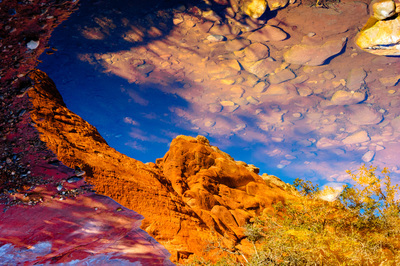 The color of light, and the patterns of erosion and change make Death Valley a stunning subject for photography.